New Hemi in mmy Pantera. Now I have settled the matter, and started building a new engine for the car. I have long wanted a lighter engine and as a Hemi is heavy as aluminum is the solution to the problem. 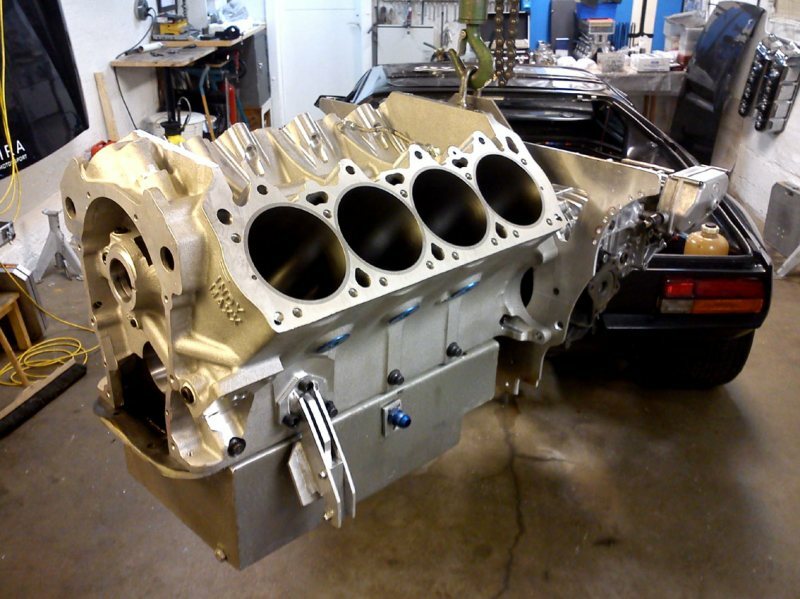 Indy blocks were choice and because it does not cost anything extra with larger bore so it become a 572 cui engine. It would be possible to build larger but more expensive and because the car is now weighing 2310p so it should suffice with 572 cui to get decent acceleration. There are 264 @ 050 mech roller and 13.01 Cr. There will be more pictures later. 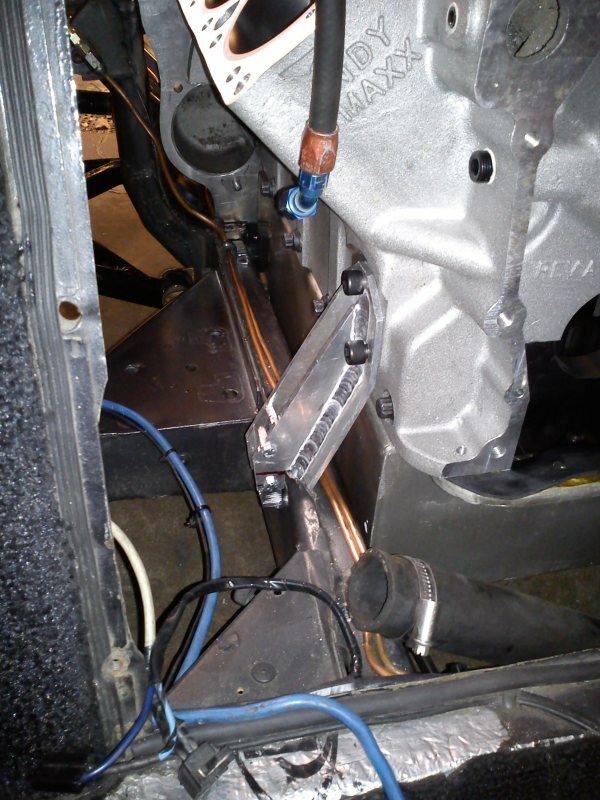 There are a lot modifikations to fit the Hemi in the car, here the front engine mount. We can also see the cutout for the right hand mounted starter motor. The rear mounting, that also support the chassis. I am a 69 years old sportscar freak living in Sweden with a Hemi equipped Pantera. Awesome! Keep us updated as you make progress! Love that Pantera! 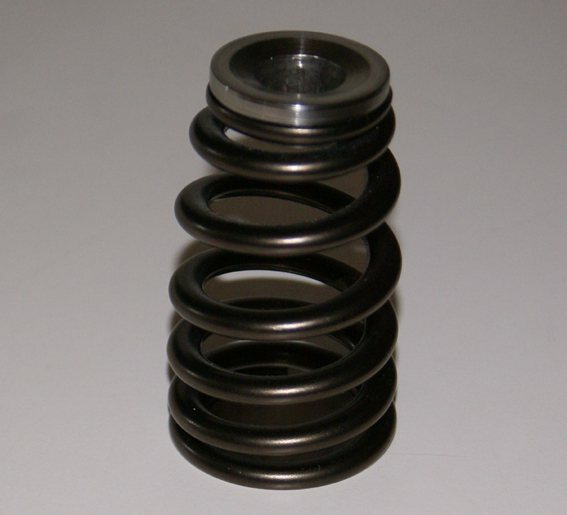 spring and own made titanium retainers. I'm used to it now, but waiting for engine parts take good long time in disposal. I ordered all the parts in August, so it is now 6 months of waiting. The pistons order is a ghost, they were wrong and to get them the way they should look, will be a further delay. Really sad. When you want to have things their own way you will have concerns, even if it does not look that way in the manufacturers' advertising. 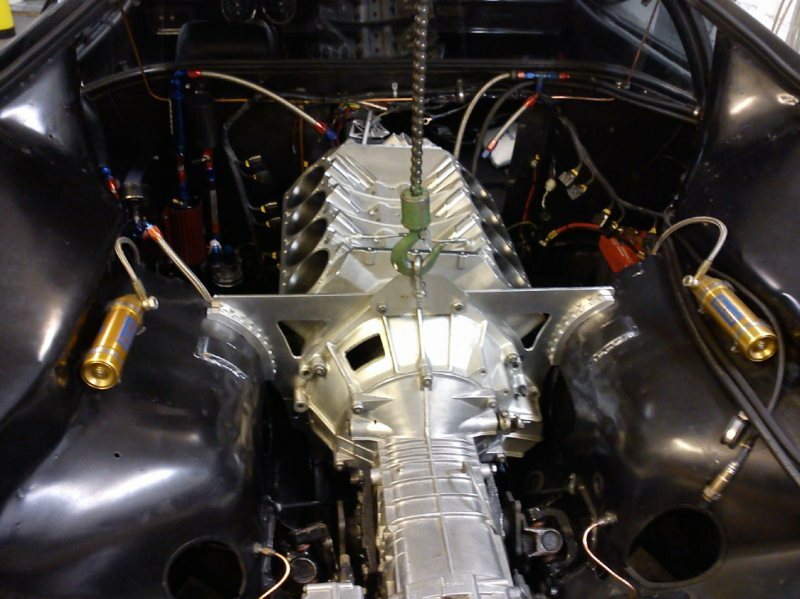 But if I decide to build a special Hemi motor, that is the way it is going to be, a substitute is not good enough. Engine on its way in to the car. I love your work and your website. You are a real inspiration I'm sure to many. Nice of you to say so, I want to spread the joy of building and creating things yourself.